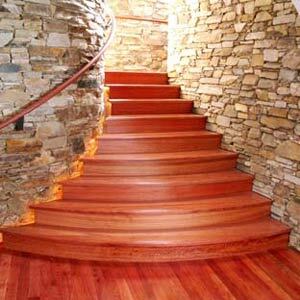 Based on the beautiful Mornington Peninsula, Jamin Wheeler Staircases is a highly skilled timber stair building team that offers a personalised, professional service to builders, architects and owner-builders. 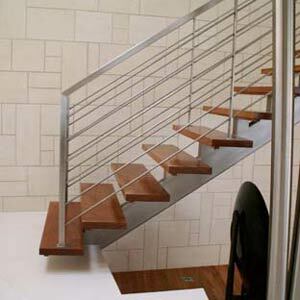 From simple, one-of projects to large multistorey townhouse developments we have the experience and know-how to create the staircase that is right for your project. 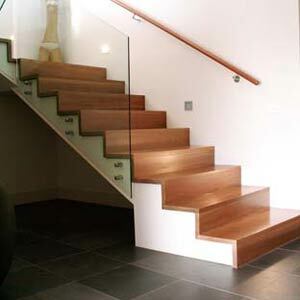 Whether you know exactly what you want or you are just starting to look, we can help you choose the best design for your needs and build a quality timber staircase to be enjoyed for decades to come.